At PASS we really want to give the best levels of service to our customers, so if you’ve got a complaint or a compliment complete the form below! 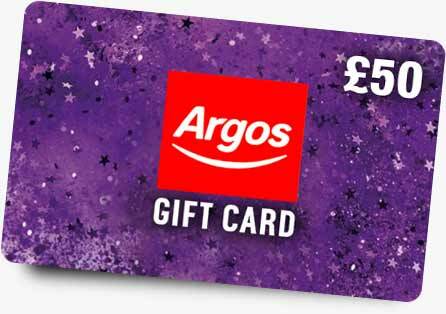 All feedback will be entered into our monthly £50 Argos voucher prize draw. Did you place an order? Did you have contact with an advisor? Did you visit the website? Did you look at our printed catalogue? Sorry our service didn’t meet your expectations, we would appreciate it if you could explain why in the comments field at the final step. Was your order delivered within the stated time? Did you receive your order in good condition? Did you attend/sit this course? Did the course start on time? Did we remind you when your calibration was due? Was your equipment serviced within the stated time? Did you receive your equipment back in good working order? Sorry our service didn’t meet your expectations, we would appreciate it if you could explain why in the comments field above.